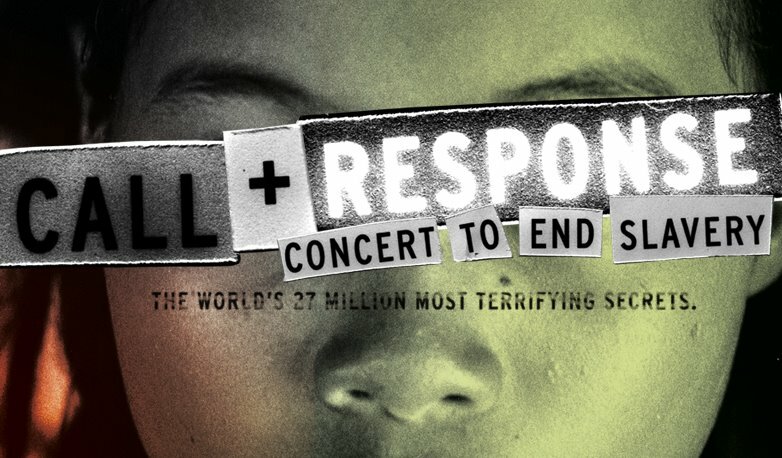 You’re invited to a special screening of the film “Call + Response: Concert to End Slavery” NEXT SUNDAY, JAN 11th at 6:30pm to honor Human Trafficking Awareness Day. Call + Response is the first feature rockumentary to expose the world’s 27 million most terrifying secrets. There are more slaves today than ever before in human history. Call + Response goes deep undercover where slavery is thriving while luminaries on the issue such as Cornel West, Madeleine Albright, Daryl Hannah, Julia Ormond, Ashley Judd, Nicholas Kristof, and many other prominent political and cultural figures offer first hand accounts of this 21st century trade. Performances from Grammy-winning and critically acclaimed artists include Moby, Natasha Bedingfield, Cold War Kids, Matisyahu, Imogen Heap, Talib Kweli, Five For Fighting, Switchfoot, members of Nickel Creek and Tom Petty’s Heartbreakers, Rocco Deluca. Music is part of the movement against human slavery. Dr. Cornel West connects the music of the American slave fields to the popular music we listen to today, and offers this connection as a rallying cry for the modern abolitionist movement currently brewing. You will not leave tonight without learning about many different tangible, easy, and effective ways in which you can respond to this issue! This film deals with human trafficking and is rated PG-13. Admission is only $2 and FREE childcare is provided. Street parking. WHERE: Ecclesia Hollywood, Pacific Theatre lobby, Hollywood Blvd. 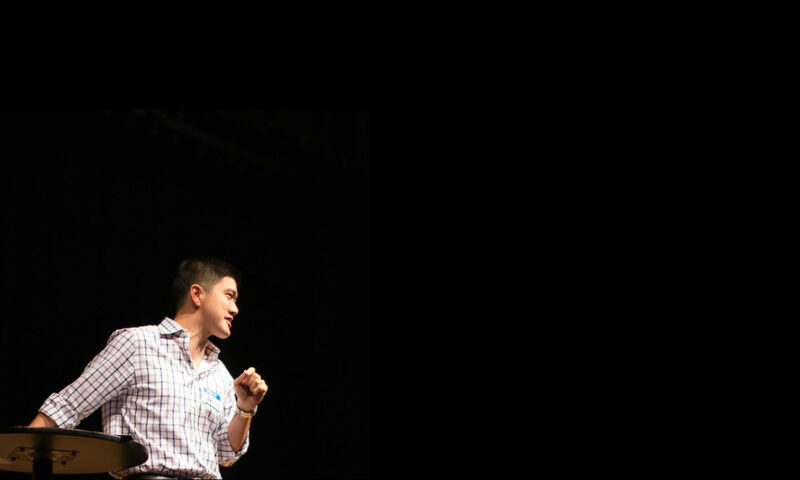 For more INFO – churchinhollywood.com and callandresponse.com; or contact me (Justin). I think Imogen Heap was my favorite performer.